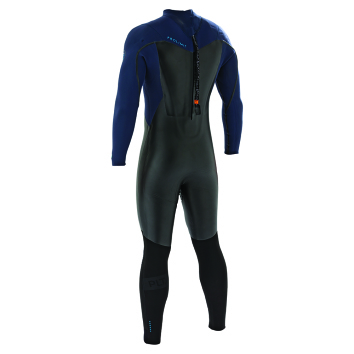 The prolimit hydrogen hybryd 6/4 is online available and also at the Telstar surf shop . Order this prolimit hydrogen hybryd 6/4 simply by adding it to your cart. Check out our other Prolimit products online. Our Hybrid construction; skin neoprene in combination with Airflex 500+ limestone neoprenefor the best wind-chill protection and optimized stretch.